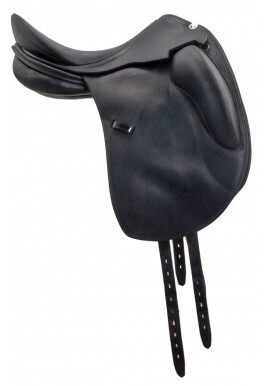 Roberto Rasia works for 28 years in the equestrian world. 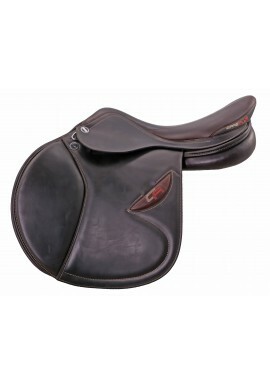 After 25 years to Prestige Italia Spa, whose research and development division he managed during 15 years, he then decided to take advantage his long-time experience and to transfer his technical knowledge in an ambitious project: Erreplus Saddlery Srl. 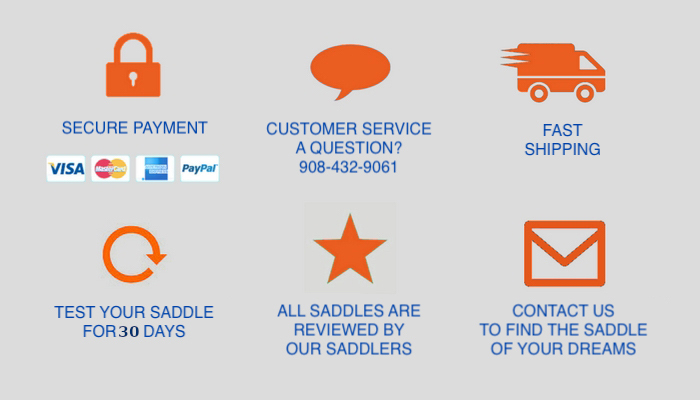 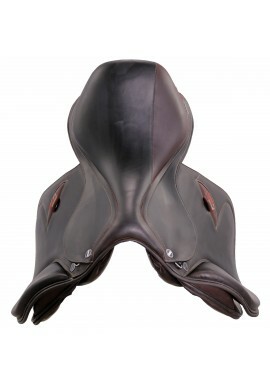 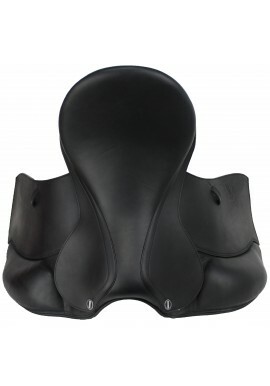 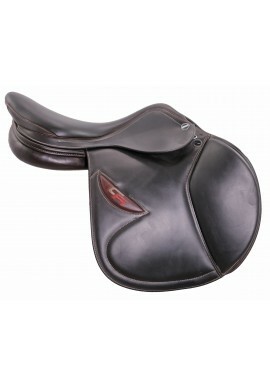 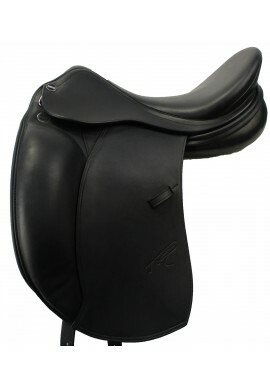 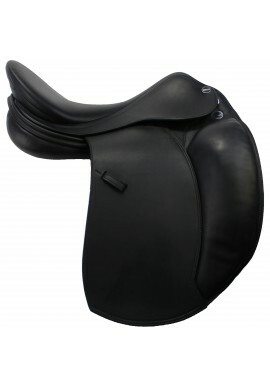 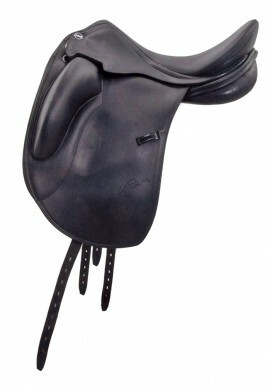 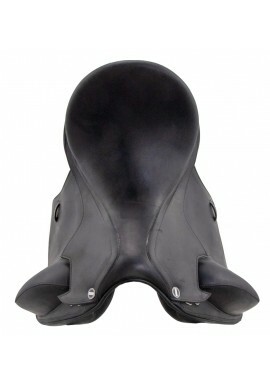 It is the name of its new company, but above all it is experts' team in the sector of the riding that listens carefully what the rider and the horse tell them, transforming these knowledge into absolutely innovative saddles.